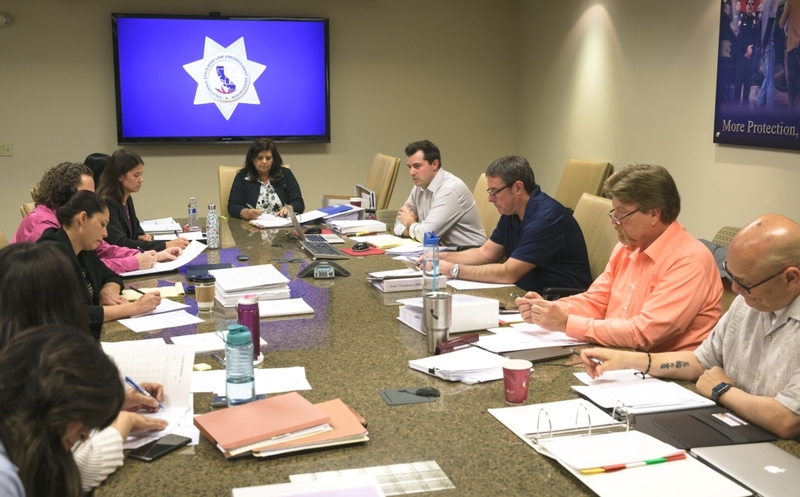 SACRAMENTO - On April 11-12, 2019, at California Statewide Law Enforcement Association (CSLEA) headquarters, members of the CSLEA negotiations team (Chief Counsel Kasey Clark – Chief Spokesperson, Senor Counsel Ryan Navarre, and Vice Presidents Tina Brazil, Ken Ehrman and Tom Ineichen) held the first formal rounds of bargaining with the State team (Laura Izon – Chief Spokesperson, representatives from CalHR and Department of Finance, and Labor Relations Officers from CHP, Department of Justice, Department of Motor Vehicles, State Parks, Fish & Wildlife, CALFIRE and Department of Consumer Affairs). 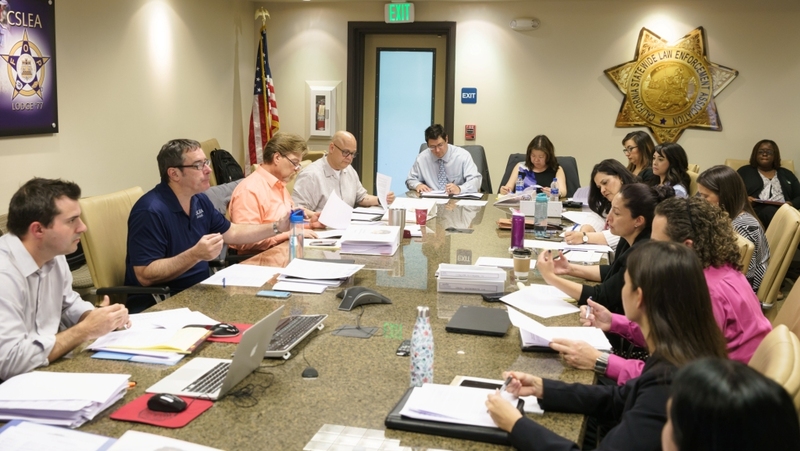 On Day 1, the parties finalized the ground rules and CSLEA presented a substantial number of proposals. On Day 2 Shawn Fry, President of the CSLEA affiliate Association of Conservationist Employees (ACE)and ACE Director Bryan Slade served as subject matter experts on a several Conservationist-specific proposals. 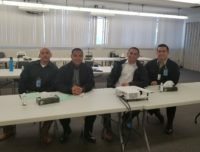 CSLEA Chief Counsel Kasey Clark was impressed by the interest and analysis of the proposals by the State negotiator and he is cautiously optimistic that the end result will be a contract of substance for the entire bargaining unit. 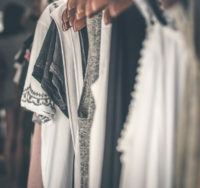 The next scheduled dates will be on April 23-24, 2019, with additional dates in May to be determined.